2017 is Wale's time to "Shine". Wale has made "The Album About Nothing" and has broke through the hip hop scene since signing with Rick Ross and MMG. 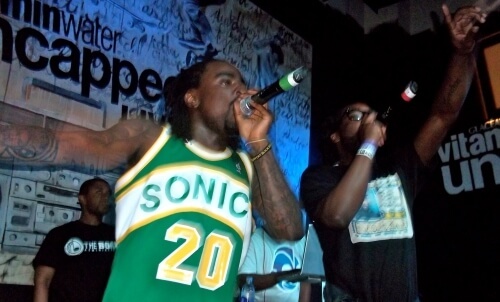 Rap music is always changing through the years and Wale has learned to adapt and change with it. Don't miss your chance to catch him live this summer on his "The Shine Tour" and grab tickets today from Rad.Tickets.